These services will help frail seniors who are at a high risk of losing their ability to live on their own as a result of an injury or prolonged hospital stay. The increased supports will help them regain the physical strength and conditioning necessary to return home and live independently. This investment will help support families and caregivers, help seniors avoid emergency department visits, and reduce the need for hospital admissions or placement in long-term care homes. Ontario is also investing more than $4.2 million to expand access to physiotherapy services across the province in 25 family health teams, nurse practitioner-led clinics and community health centres. An estimated 71,000 people including seniors will now be able to access physiotherapy at the same place where they receive primary health care services. Improving health outcomes for seniors is also part of the government's plan to build a better Ontario through its Patients First: Action Plan for Health Care, which is providing patients with faster access to the right care, better home and community care, the information they need to stay healthy and a health care system that's sustainable for generations to come. 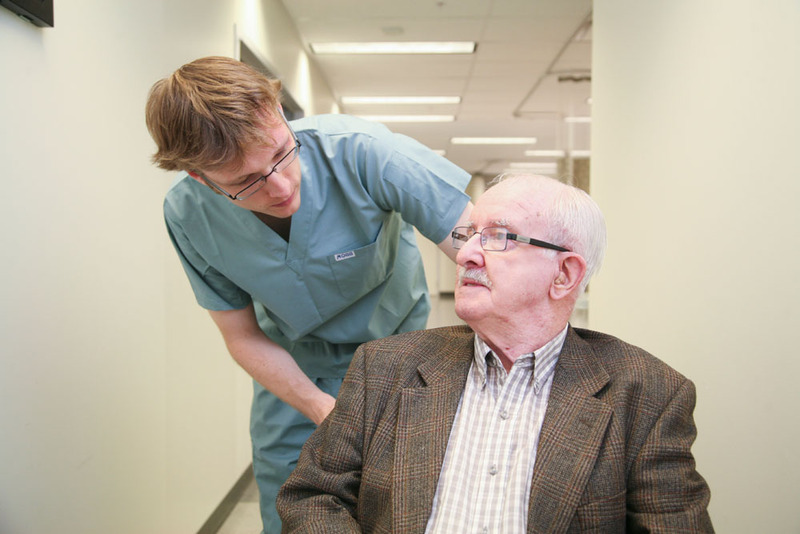 About 150,000 individuals, or about eight per cent of all seniors living in the community, have multiple chronic conditions or complex care needs that may lead to hospital stays. For frail seniors, extended bed rest during a hospital stay can cause more serious and rapid loss of muscle strength and flexibility than in younger people. Ontario is investing $156 million annually to support enhanced access to physiotherapy, and exercise and falls prevention services to more than 200,000 additional seniors and eligible patients. This document was published on March 24, 2015 and is provided for archival and research purposes.